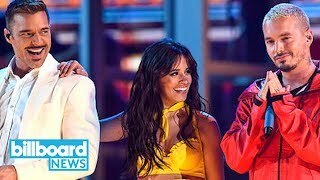 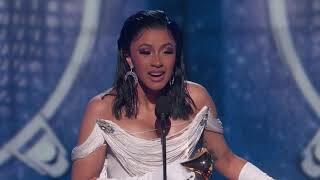 Music video by Cardi B performing Money (LIVE at the 61st GRAMMYs). 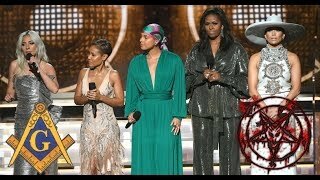 2018 Atlantic Recording Corporation. 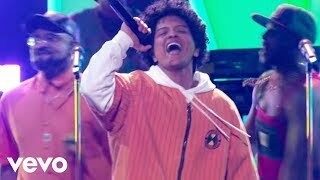 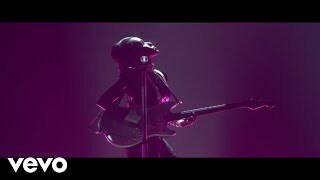 Music video by Janelle Monáe performing Make Me Feel (LIVE at the 61st GRAMMYs). 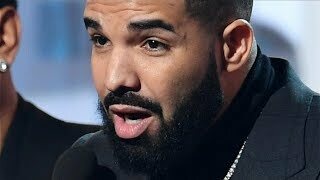 2018 Bad Boy Records, LLC. 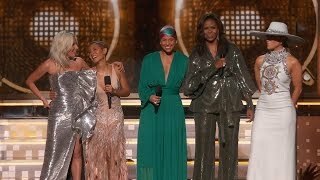 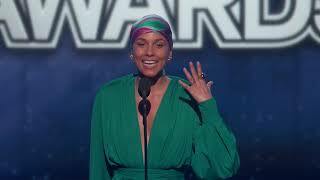 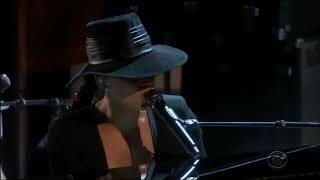 Grammys 2019: Alicia Keys Killin&#39; It!